“No thinking – that comes later. You must write your first draft with your heart. 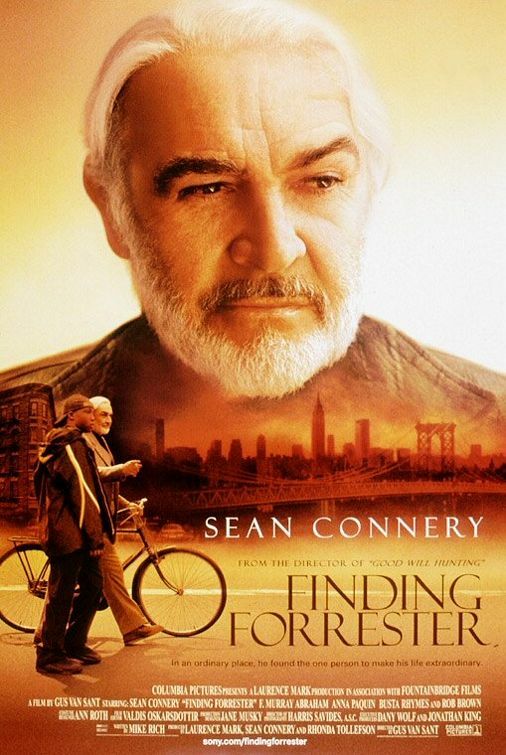 This entry was posted in Movies and tagged Finding Forrester, Finding Forrester (2000), movie, Sean Connery by Tya. Bookmark the permalink.